It’s the spookiest time of the year. The leaves have changed, the nights grow longer, and Halloween lurks right around the corner. There’s always been something about this season that leads people to marathon horror movies. Maybe it’s the general darkness, that the weather’s bad so staying inside makes more sense, or it’s just fun to sit through cinematic scares. It’s also a game the whole family can play. With that in mind, here are ten of our favorite horror movies to watch with the kids! 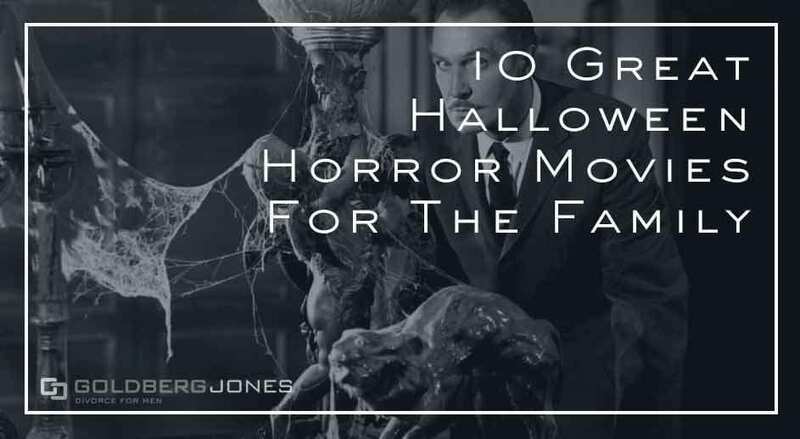 Most of these skew more towards the family-friendly side of things, but some may be a bit too intense for younger kids or those who scare easily. You know your children and what is and isn’t too far for them. Still, it’s probably best to watch these before you commit to showing them to your brood. 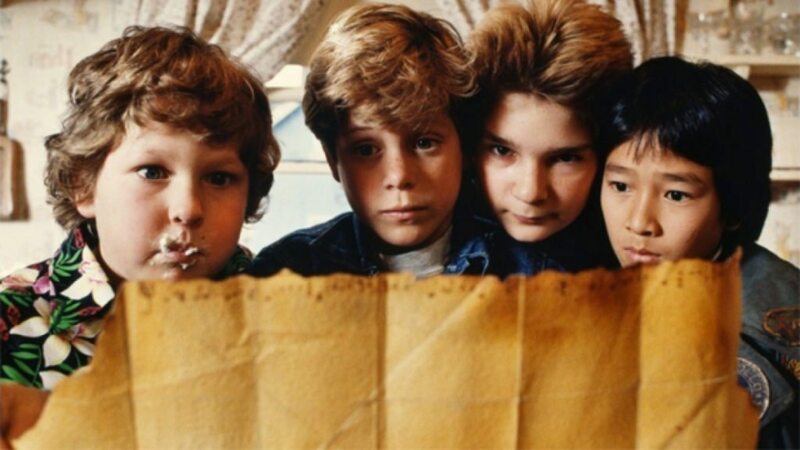 Okay, The Goonies may not be a traditional horror movie. But there are caves, villains, thrills, and pirates, so we’ll let it slide this time. This swashbuckling adventure puts the kids front-and-center in the action and still holds up even more than 30 years later. 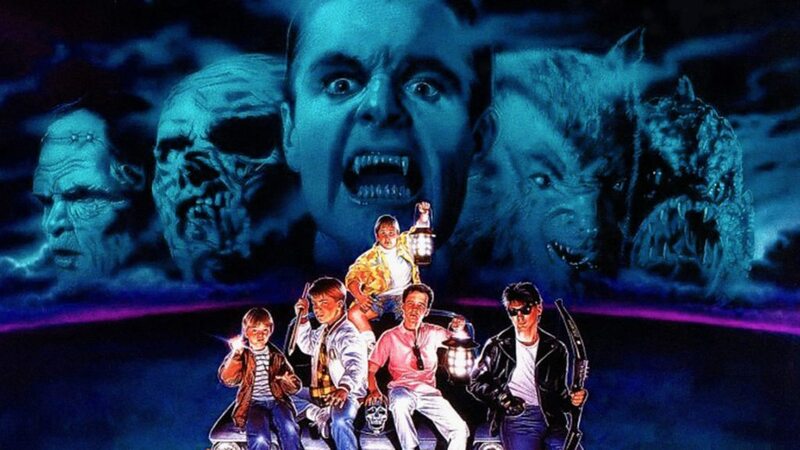 Another film that gives the kids their day, The Monster Squad has become a bona fide cult classic over the years. A group of horror-obsessed pre-teens face off with classic genre villains like Dracula, the Mummy, and Gill-Man. And we learn one very interesting, and useful, fact about Wolfman. Legendary rock star David Bowie working with Muppet creator Jim Henson seems like a match made in heaven. 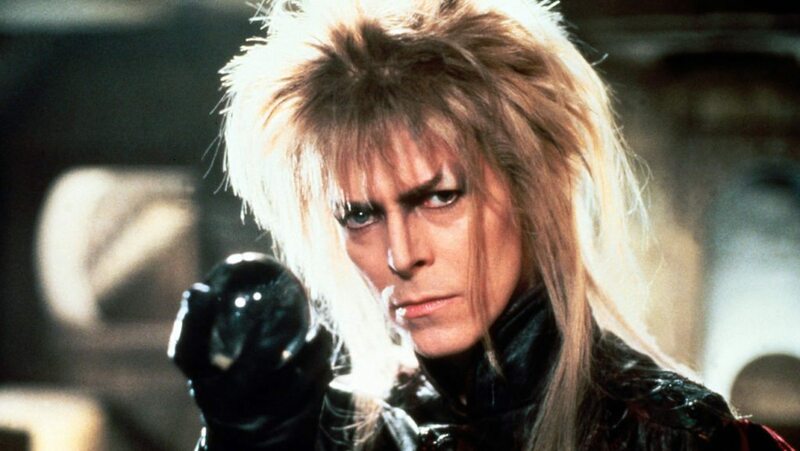 Their 1986 dark horror fantasy Labyrinth follows a young girl as she enters a magical world to rescue her kidnapped baby brother from Bowie’s Goblin King. Weird and wondrous, this makes for perfect viewing this time of year. 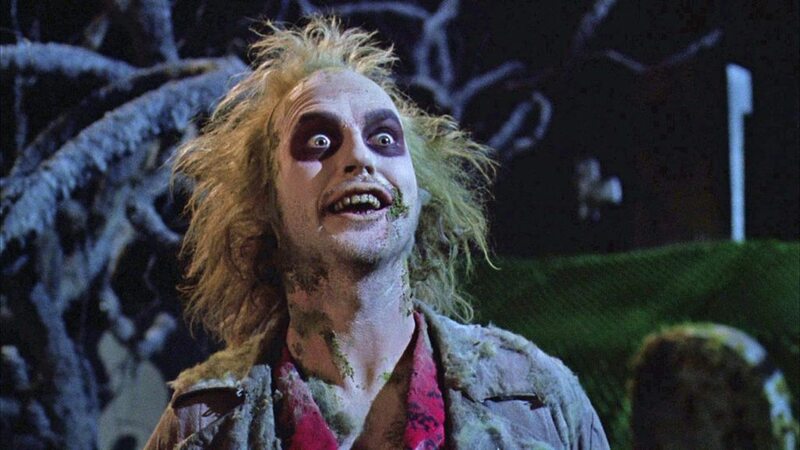 In a career full of strange, off-kilter films, none are as strange and off-kilter as Tim Burton’s Beetlejuice. Funny, creepy, and dripping with imagination, a recently deceased ghost couple (Alec Baldwin and Geena Davis) make the mistake of hiring a crude, crass, over-the-top spirit (a gleefully unhinged Michael Keaton) to haunt the insufferable yuppies who’ve taken up residence in their house. 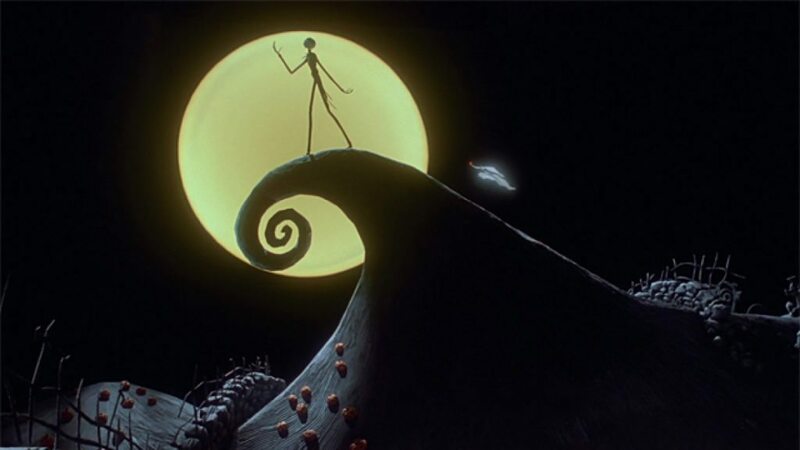 Is The Nightmare Before Christmas a Halloween movie or a Christmas movie? This debate has raged since the Tim Burton-produced, stop-motion animated, fantasy musical came out in 1993. But you know what, we like to think of it as both. It’s delightful and spooky, but not too spooky for the youngsters, and makes for a perfect watch right now. 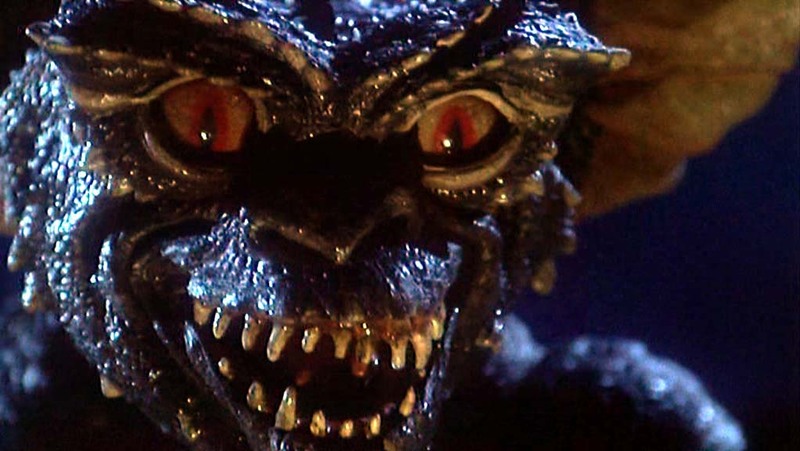 Another entry that doubles as a Christmas movie in a pinch, Gremlins taught us many important lessons. Chief among these is that post-midnight snacks have serious consequences. It may not revolve around Halloween proper, but Christopher Columbus’ 1984 creature feature totally shares the spirit of the season. A blend of horror, humor, and heart, ParaNorman follows a young protagonist who talks to ghosts and battles zombies, bullies, and adults who think he’s weird. Laika’s animated adventure tackles deep themes and social issues, but is also, most importantly, a rollicking good time rendered in spectacular stop-motion animation. 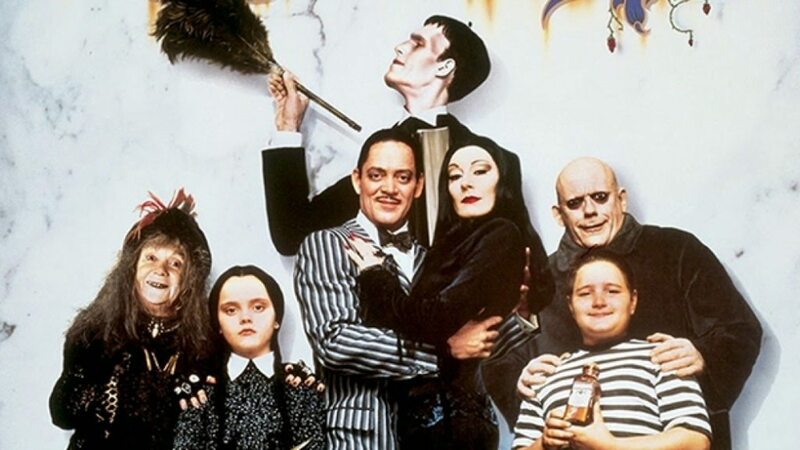 The Addams Family was already a classic long before the 1991 cinematic reboot. But Barry Sonnenfeld’s adaptation is one of the rare birds that spoofs the original at the same time it lovingly embraces the macabre, subversive elements in ghoulishly fun ways. What would a Halloween movie list be without at least a few witches? 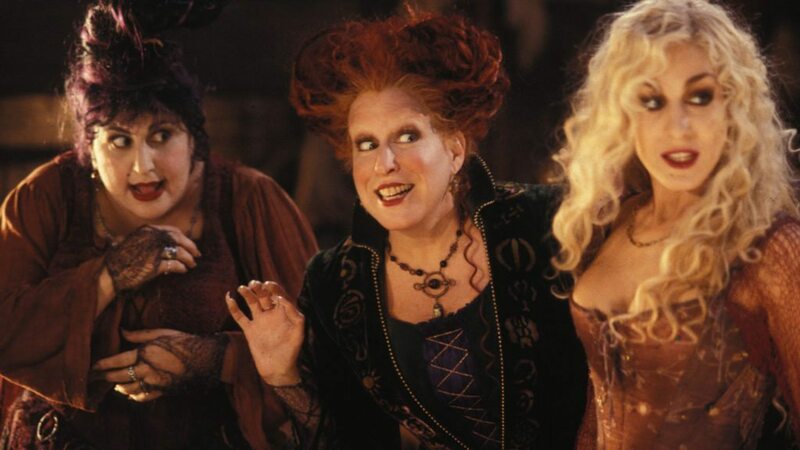 Hocus Pocus, the tale of a trio of 300-year-old witch sisters transported to 1993, has become a full-blown cult classic and frequent addition to many seasonally appropriate watch lists. Sure, it’s silly, but it provides some delightful spooks and scares for parents and kids alike. You may not think of Mel Brooks as being wholesome family fare. 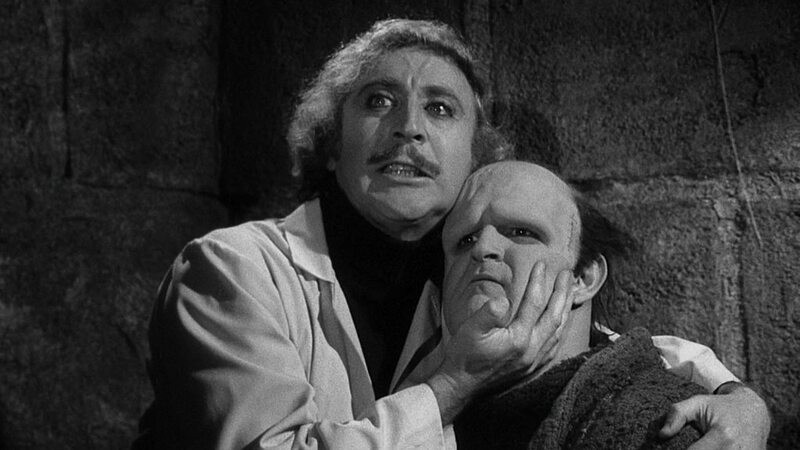 But while the filmmaker’s trademark blue humor is on full display in his 1974 riff on the Frankenstein story, much of it is subtle enough to fly over the heads of younger audience members. It’s Halloween viewing you can enjoy along with your kids. There are, of course, countless other films to help prepare for Halloween. You can marathon all eight (!) Harry Potter movies to stay busy leading up to October 31. It’s the Great Pumpkin, Charlie Brown, is a Halloween classic. And it’s never too early to introduce the kids to the timeless Universal horror movies like Dracula, Frankenstein, The Wolf Man, The Mummy, and the rest.